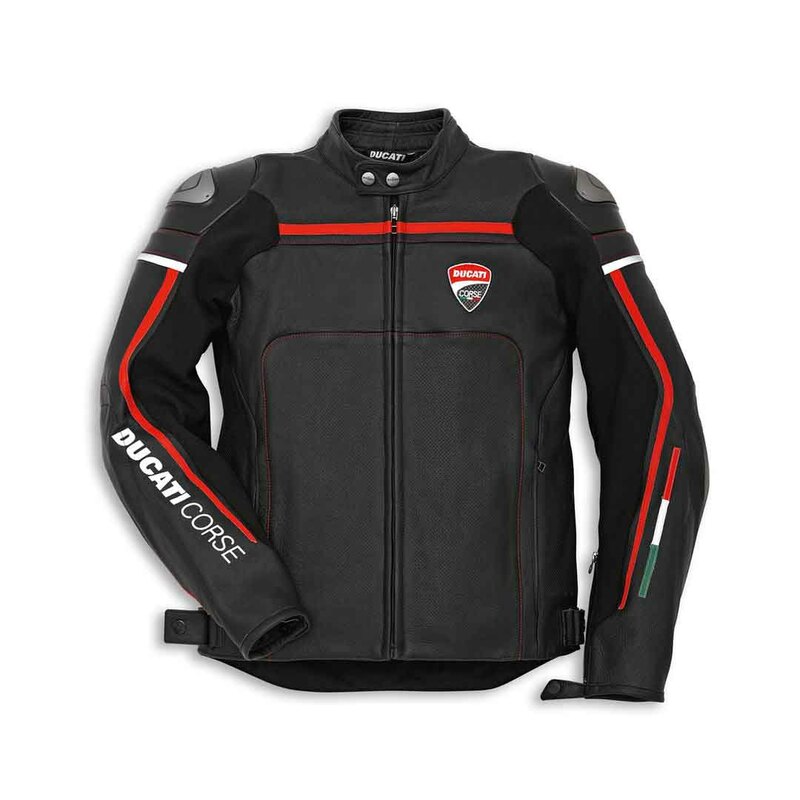 The Ducati corse leather jacket has always been Ducati ten track suitable styling and safety functions in a road intended for the jacket offered. Available in 2 stylish colors. 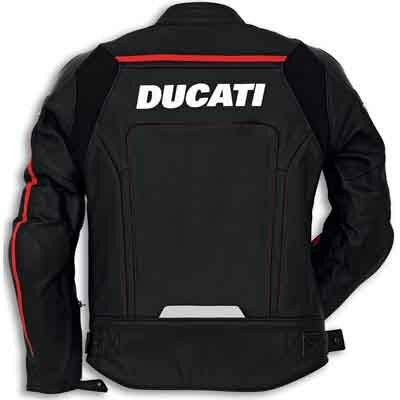 Pockets for back and chest protectors, the unique 3M Thins late lining.